Call us at 1-844-366-3393 or complete this form and the right person will get in touch within one business day. Visit our Thinking page to see what we’ve been thinking about, writing about or reading about lately. 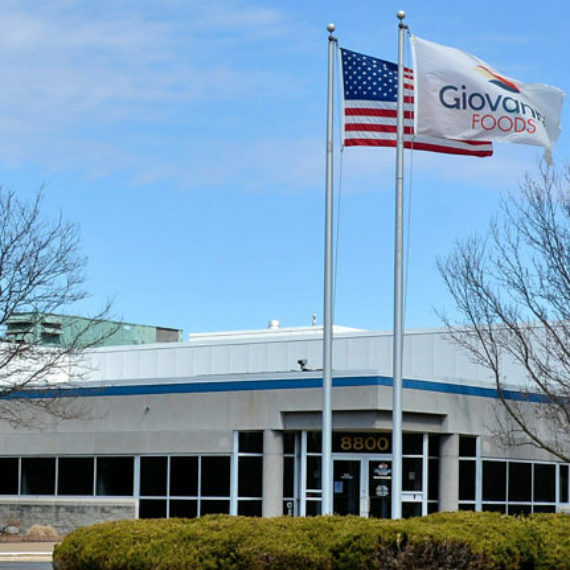 Giovanni is proud to announce the one-year anniversary of our new plant location in Baldwinsville, New York. 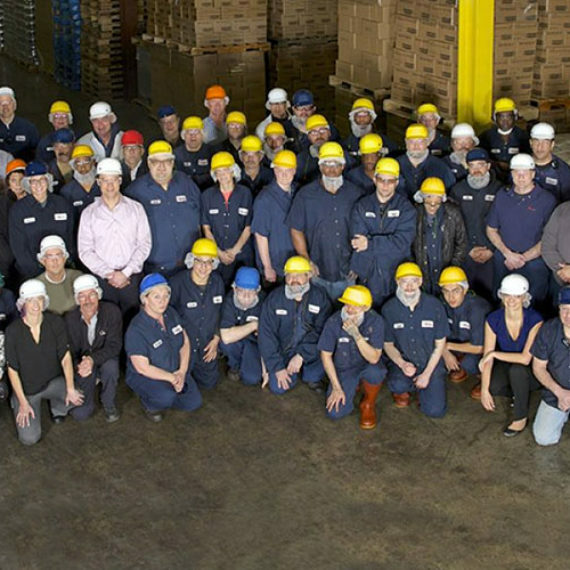 To see our current openings or to fill out a general application please click the link below or contact our office. 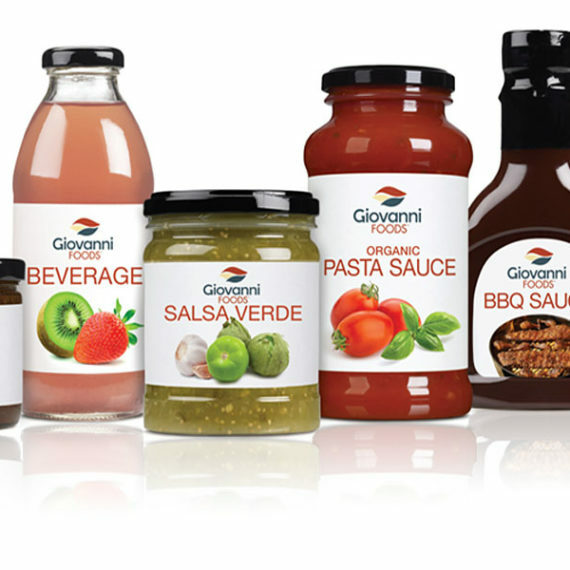 Scan our Quick Facts page to learn about Giovanni Foods.